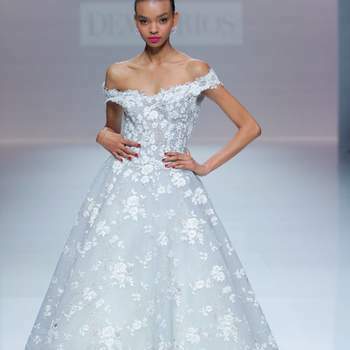 Last week we saw the latest collections from the most renown designers in the bridal sectors at Barcelona Bridal Fashion Week. 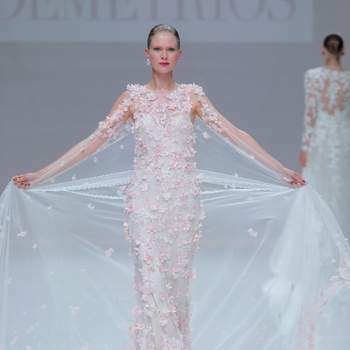 One of which was the Demetrios catwalk. 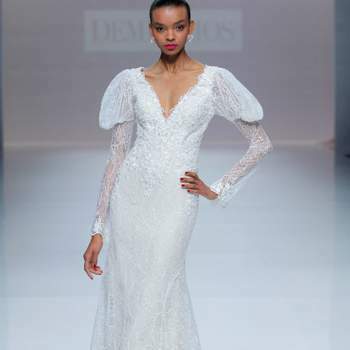 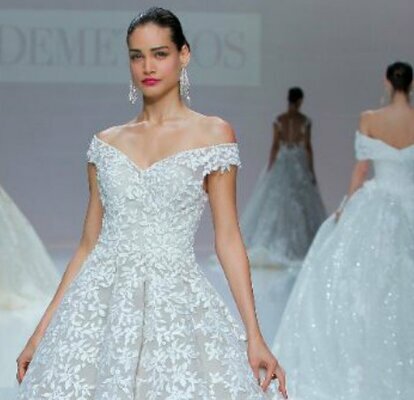 With a perfect blend of romanticism and the latest trends, the Demetiros Wedding Dress Collection is set to be a favourite with the brides of 2019. 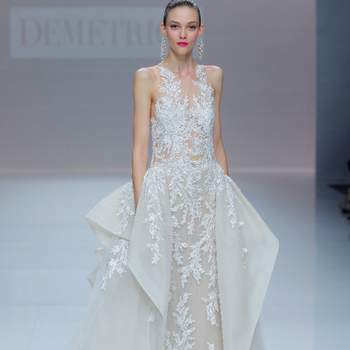 Show-stopping but ethereal, the new Demetrios collection is a set of opposing essences intertwined with a timeless style and taste. 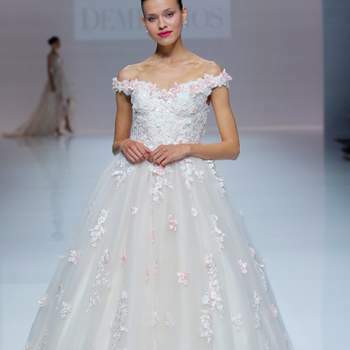 Influenced by the fashions of Versailles as well as those of the 21st century, their wedding dresses emanate an undeniable French aura that combines the romance of the old world with a passion of the new era. 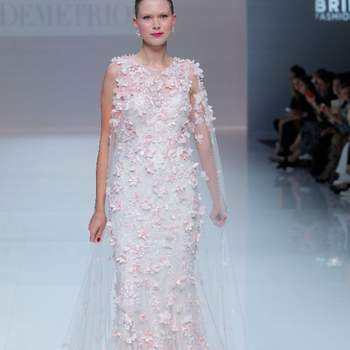 The collection is made up on more that one line; One line with silhouettes that epitomise the freshness and the beginning of the flowering of spring, with beautiful embroidered flower dresses and three-dimensional details, the other with classic princess cut dresses. 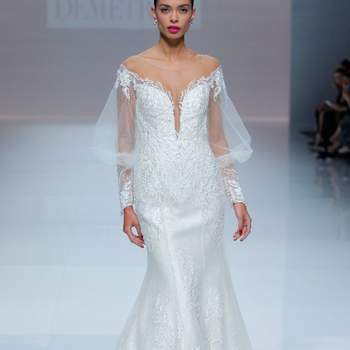 Another line that completes the collection consists of lace wedding dresses and fabrics with beads that bring brightness to the set. 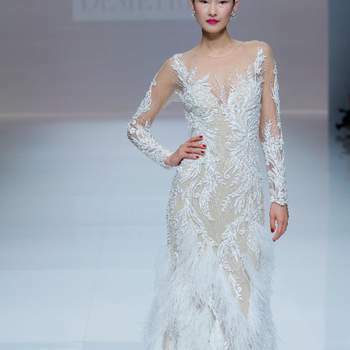 Details like cascading feathers or coloured wedding dresses complete the collection. 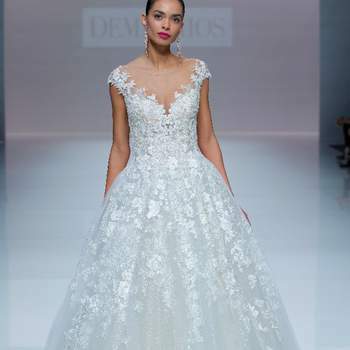 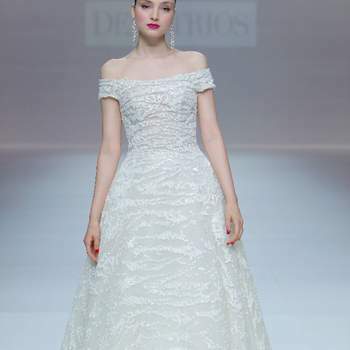 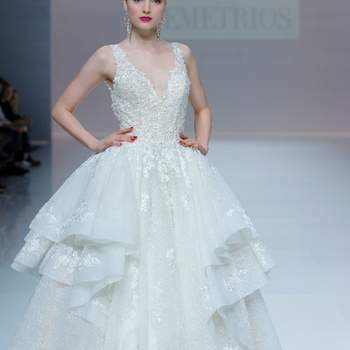 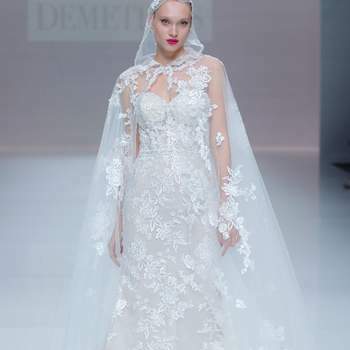 Don’t miss the new Demetrios 2019 wedding dresses and wear a different style, choose from a wide variety among which you will surely find the perfect design.